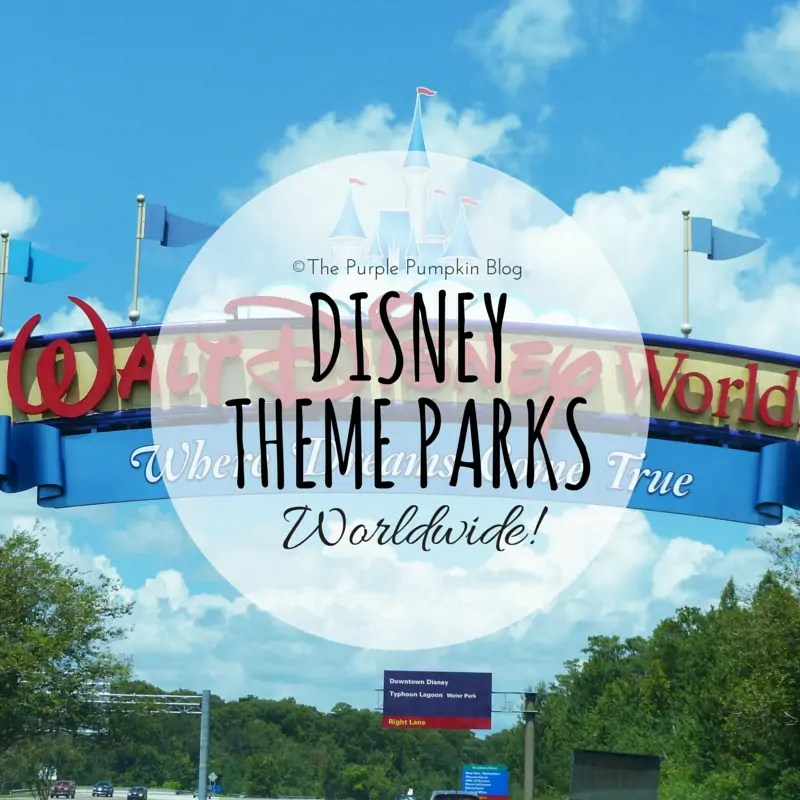 On The Purple Pumpkin Blog you’ll find me talking mainly about Walt Disney World in Orlando, Florida, as that is where we have been the most, and the parks which I am most knowledgeable about! My husband and I went to Disneyland Paris for the day when we were in the city for our 1st wedding anniversary in 2010 (read about that here). However, in the interest of (a teeny tiny bit of) balance for 100 Days of Disney, and because I need a quick post to catch up, here are all of the Disney theme parks around the world! We are hoping to go to Disneyland California in 2016 as part of an American road trip for my 40th birthday… we’ll see what happens! Disneyland Resort – Anaheim, California, USA. Opened on July 17, 1955 and comprised of just one theme park until February 8, 2001, when another park was opened. Disneyland was rebranded Disneyland Park to distinguish it from the larger resort complex. The resort focuses on Mickey Mouse and other Disney characters and occupies 500 acres (2.0 km2). Photo thanks to my friend Elisa who lives nearby! Opened on October 1, 1971 with one theme park and three resort hotels. The resort is the largest (by area) and most-visited vacation resort in the world, with four theme parks, two water parks, a shopping, dining and entertainment complex, 21 resort hotels, eight golf courses and several additional recreational activities, and covers 30,080 acres of land. Opened on April 15, 1983 with one theme park, and expanded on September 4, 2001. Tokyo Disney Resort is fully owned and operated by The Oriental Land Company and is licensed by The Walt Disney Company. The resort was built by Walt Disney Imagineering, and Disney maintains a degree of control. Opened on April 12, 1992, as the Euro Disney Resort. 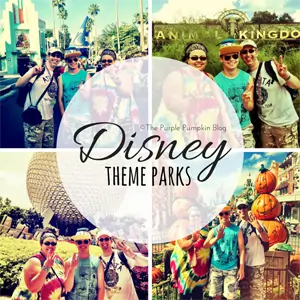 It features two theme parks, a golf course, an entertainment complex and seven Disney resort hotels. It is maintained and managed by Euro Disney S.C.A., a company partially owned by The Walt Disney Company. Its properties sit on 4,940 acres (20.0 km2). Is it worth mentioning that the park was originally proposed to be built on what is now Rainham Marshes Nature Reserve… that is literally around 10 miles away from where I live!!!! Opened September 12, 2005. 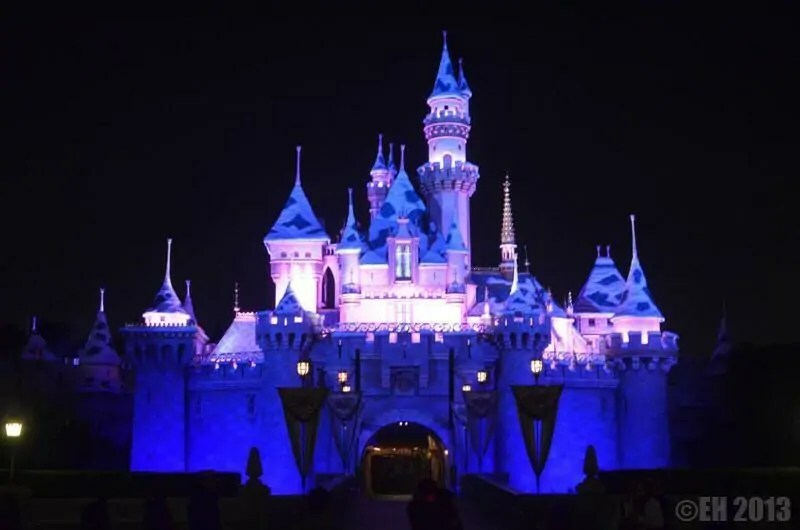 It is owned and operated by Hong Kong International Theme Parks, an incorporated company jointly owned by The Walt Disney Company and the Government of Hong Kong. It has one theme park and two hotels, with room for expansion. The resort is set to open in 2016. 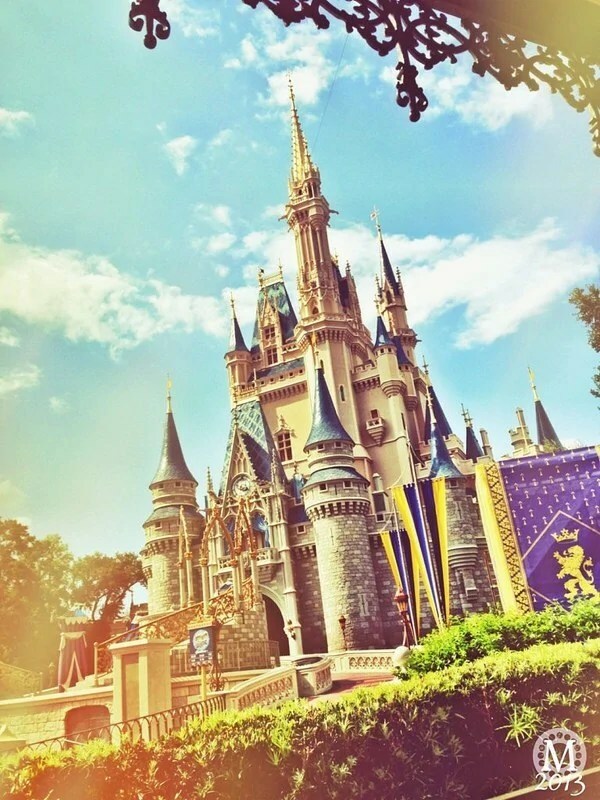 Which Disney theme parks have you been to? Thanks for reading Day 23 of 100 Days of Disney 2015! 77 to go! Come back tomorrow for another Disney post! We went to Walt Disney World in Florida a couple of years ago and to Disneyland Paris around 10 years ago. We had a great time at both. I have only ever been to WDW Florida, and I just can’t imagine any of the others being as magical….. I might have to visit some of the others to find out! Ooh, I think the original one in Disneyland would be super magical! 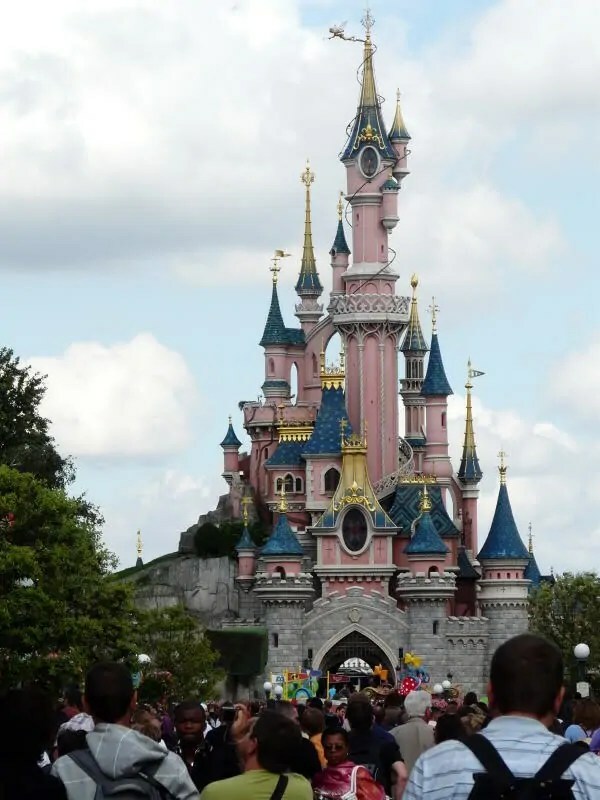 We went to Disneyland Paris first, and it was charming, but none of that wow factor you get at WDW! I hear in Tokyo they’re so polite that they sit down for the parades!!!! !